← How to lock and protect PDF files on a special USB disk or a hard disk? How to protect your PDF files on a USB disk drive? * What formats can it convert to (other than image) - i.e. word, excel, PowerPoint, html, text? * Can I extract images from PDF? * Can I delete, insert, rotate, and merge pages? * Can I add watermarks? * Can I make redlines? >>We are looking at replacing Adobe Acrobat - please confirm whether this tool can do the following: * What formats can it convert to (other than image) - i.e. word, excel, PowerPoint, html, text? >>* Can I extract images from PDF? >>* Can I delete, insert, rotate, and merge pages? Yes, PDF Editor has Encryption capabilities. >>* Can I add watermarks? 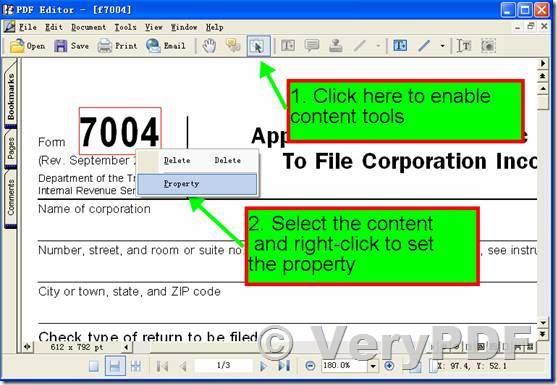 Yes, with PDF Editor software, you can add watermarks and stamps to PDF pages easily. >>* Can I make redlines? Sorry, PDF Editor doesn't support redlines and "Track Changes" feature yet. Remark: "Redlining" is a form of editing in which red ink is used to indicate removal or addition of text in Microsoft Word. 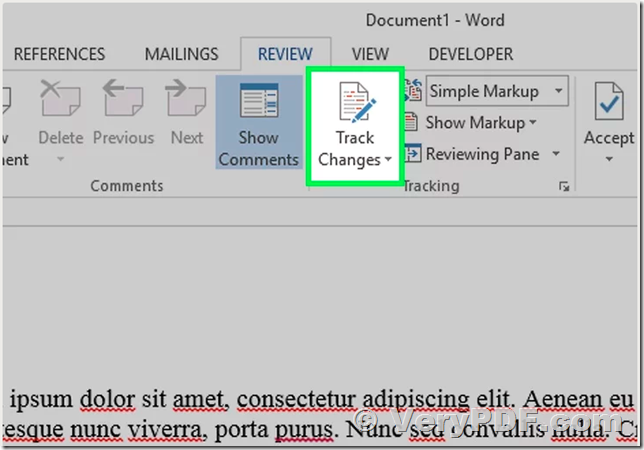 You can redline a Microsoft Word document by using Microsoft Word's built-in "Track Changes" feature, or you can manually redline the document with font color changes and strike-throughs. 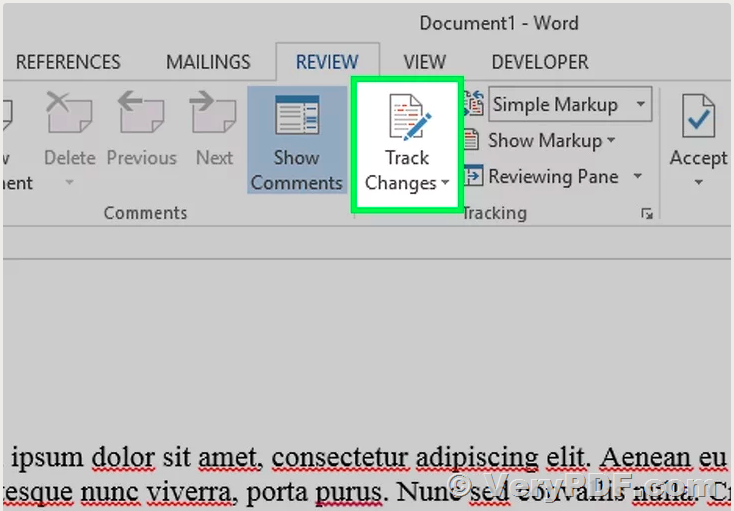 "Track Changes" is perfect for large-scale editing and feedback, whereas manual redlining is better suited to smaller documents and papers that are sent between different versions of Word.